FRIENDS! 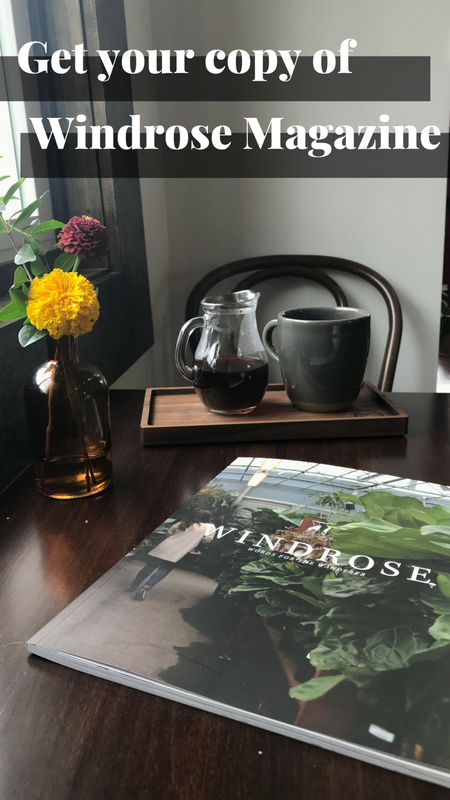 Windrose Magazine is back in stock. We decided to print just a few more copies of Windrose issue 1 as we say goodbye to 2017 (and move closer to publishing issue 2). >>> ORDER YOUR COPY HERE. ...and more, Windrose Magazine is the gift all new grads need as they step out into their post-grad journey. >>> ORDER YOUR GIFT HERE. Again, unbiased opinion: Windrose makes a great gift for that friend whose name you drew for Secret Santa this year or that friend who is wondering how in the world this whole "being an adult thing" is supposed to go (so, that's all of us, right?). And if you haven't ordered your own copy, now is your chance! Fear not, we have digital copies for our all our international friends! >>> ORDER YOUR DIGITAL COPY HERE.